Outdoor Lighting Perspectives of Nashville will be at the Antiques and Garden show this weekend! Flashback photo from the 2015 Nashville Antiques and Garden Show. Outdoor Lighting Perspectives of Nashville would like to cordially invite you to the 26th annual Nashville Antiques and Garden show this weekend. The event is being held at the Music City Center located at 201 Fifth Avenue South in Nashville. Tickets are $20 and will allow you attendance during the run of the show, (attend as many days as you like). Tickets for seniors 65 (or older), Active Military & Students are $12 at the door or in advance. Children 12 and under are free. This year’s featured speaker is well-known actress, founder and chief creative officer of the weekly lifestyle publication Goop, Gwyneth Paltrow. The Antiques and Garden show will also include over 150 dealers. Over the past 25 years, the volunteer-managed show has raised nearly $6 million for Cheekwood and ECON. The show is an annual charity event whose purpose is to raise funds for Cheekwood and ECON, by exhibiting the highest quality antiques, landscaped gardens, and horticultural items and by offering a related educational outreach program. Cheekwood garden exhibit from 2015. Cheekwood is Nashville’s beloved 55-acre estate, Botanical Garden and Museum of Art. Recently awarded sixth best garden on the list of “Top 10 Best Public Gardens” in the USA Today’s Reader’s Choice Awards, Cheekwood brings art, education and horticulture to hundreds of thousands of visitors every year, impacting our region by enhancing the lives of many through its Outreach and Educational Programs. Thousands of school children visit annually allowing them to experience the beauty of the relationship between art and horticulture and to grow to have an appreciation for culture in their community. The Economic Club of Nashville (ECON) is a non-profit dedicated to raising funds for over 20 various charities with a focus on children and families in the Nashville area. ECON provides a dynamic forum for community leaders to discuss economic, social and political issues of special interest to Nashvillians. 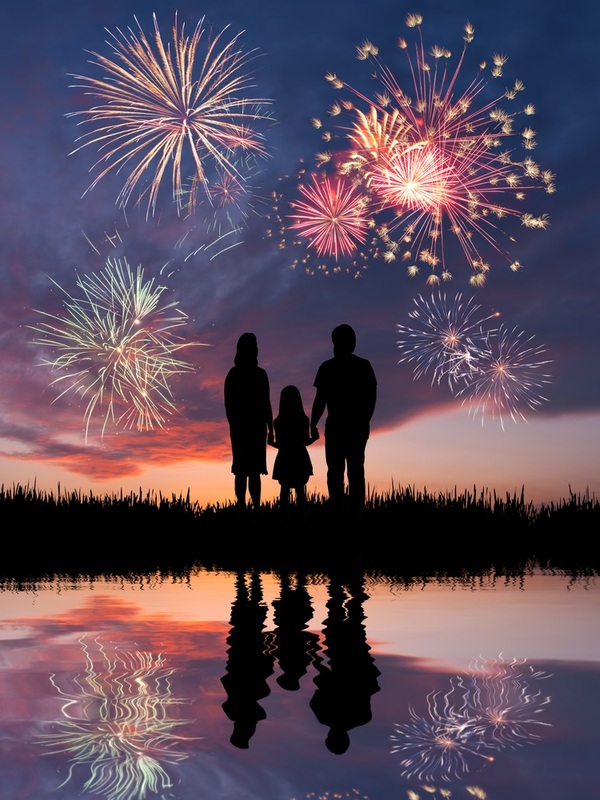 Get Out and Enjoy Downtown and Home Town Fun in Nashville with Family this 4th of July Weekend! Happy Independence Day from Outdoor Lighting Perspectives of Nashville! 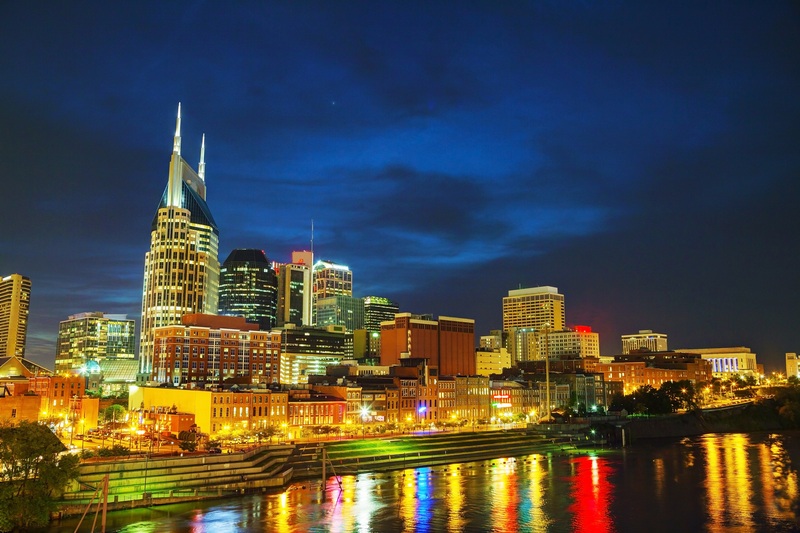 Downtown Nashville’s Music City: Let Freedom Sing! celebration is going to be of epic proportions. Being a city that knows how to entertain in huge fashion, the fireworks display this year is said to be the largest and longest in America (even bigger than the Macy’s one in New York City!!) and will be synchronized to live music performed by the Nashville Symphony. The big boom goes off at 9:30 PM downtown along Riverfront Park, Public Square and Cumberland Park and is completely free to the public. Events downtown start as early as 12 noon with local and national bands playing throughout the afternoon, and a free and kid-friendly Family Fun Zone on 5th Avenue and Broadway features inflatables, games and music for kiddos. At 6:30 PM, country music sweetheart Martina McBride will kick off a special performance along with opening act Mikki Ekko at the Jack Daniels Main Stage located at 1st Avenue and Broadway. 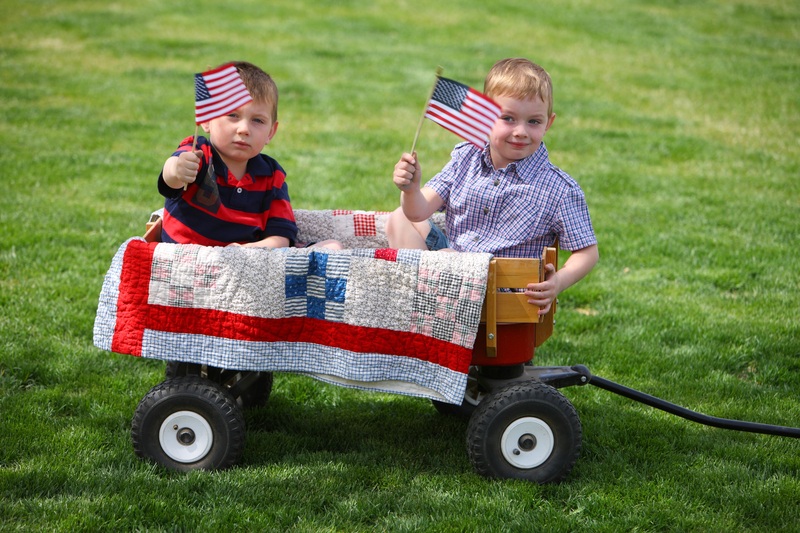 If mega sized events aren’t your thing and you prefer something a little more old-fashioned, then get yourself a true taste of how America celebrates in a small community by visiting Whitland Avenue for their annual Fourth of July parade that kicks off at 11 AM. The gorgeous antique homes are dressed up in red, white and blue grandeur, and the energy rivals that of the Christmas season. This event is all about the children in our community, and they will happily ride their bicycles down the parade route waving a big ol’ flag and wearing a megawatt smile. We are sure it’s something they will remember when they grow up and they pull their own children down the same street in a red wagon festooned with festive bunting. Family pets get in on the act too, wearing all sorts of charming and celebratory outfits. Then the good people of Whitland have a fantastic picnic, so be sure to bring a blanket and some food. This is down home fun at its best, and our favorite part is the pie and dessert contest. Yum! Since July 4th happens to fall on the first Saturday of the month, you can also visit the local art galleries around Nashville completely free to check out their exhibits on the First Saturday Art Crawl that happens every month. Over 20 galleries are part of this event covering art across all styles and genres. Cheekwood Botanical Garden and Museum is featuring their Human Landscape exhibit at the moment, so go stroll through the 55-acre estate where 9 massively scaled outdoor sculptures, such a human heads, are done with a truly unique sense of inventiveness. Outdoor Lighting Perspectives of Nashville is beyond proud to be part of the Nashville market, and we’ve been thrilled to have had the opportunity to work with our residential and commercial customers to help them realize their lighting and landscape dreams over the last two decades. We are truly thankful to the community for embracing us and having trusted in our expertise. We’ve truly loved lighting up your world! Happy July 4th, y’all!